Join Local Friends for festive events in atmospheric surroundings at our churches this December. Festive favourites will be sung by candlelight at this annual gathering in the atmospheric church of St Michael. Seasonal refreshments can be enjoyed in the school-room afterwards. 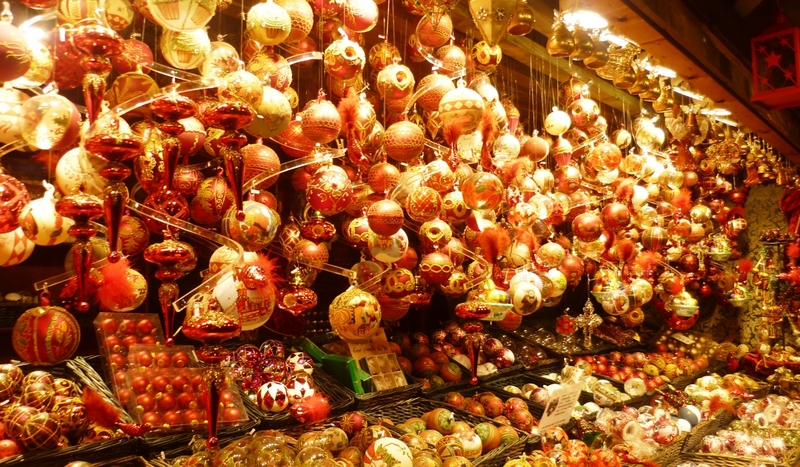 The church will be decked with festive greenery and aglow with the warming hue of a hundred candles. With mulled wine, mince pies and sausage rolls at the ready, our House Organ (nee Harmonium) accompanies the throng in a rousing chorus of several of our favourite carols. Join the Friends of St Mary Magdalene, Boveney for a candlelit Advent service in this wonderfully atmospheric bargees’ church. The church will be open and decorated for Christmas and children are invited to leave presents under the tree for the children’s ward at Salisbury Hospital. In the adjacent Allington play park there will be outdoor event that includes carols and prayers around an open fire with mulled cider, Tombola and a Father Christmas Grotto. 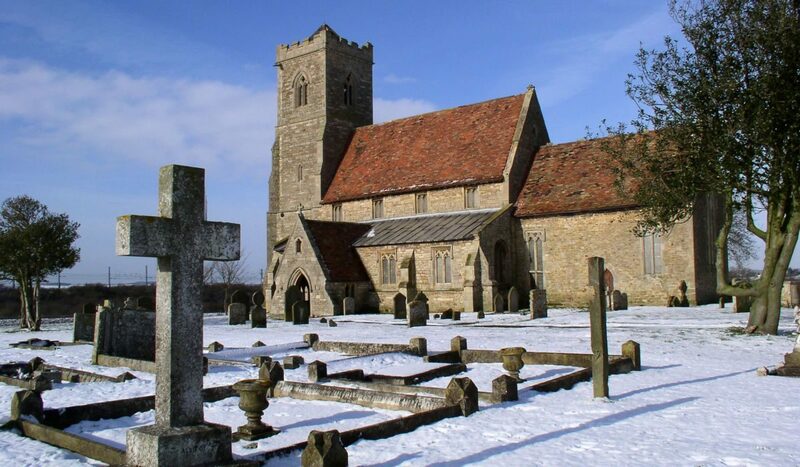 FOPSAC invite you to the annual Christmas Carol Service at the Church in Papworth St Agnes. After the service we will be serving drinks & nibbles, please bring nibbles to share. 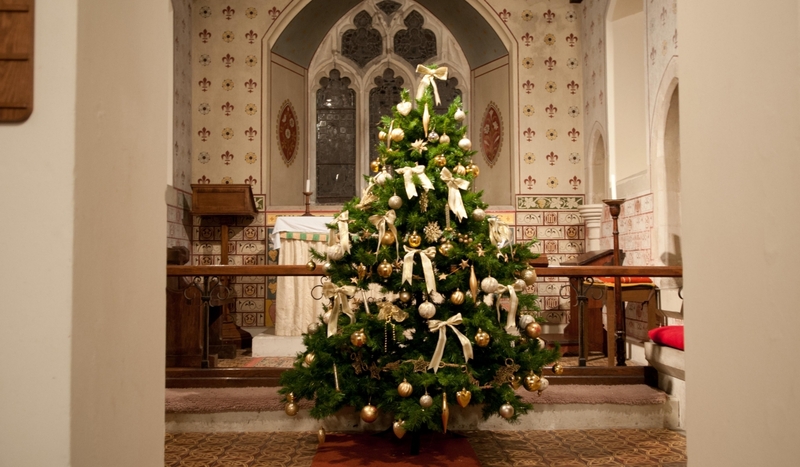 We will be dressing the 2 trees on Friday 7th December & the church will be decked with holly on Friday 21st at 10am. All help gratefully received. This year we will be holding a £10 prize draw. 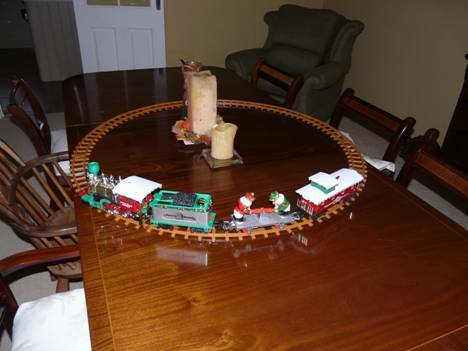 This Christmas Train has been donated to FOPSAC by one of Peter Brennan’s colleagues in the Toy industry. It is battery operated, has a working headlight, 2 Santa’s that go up & down & it plays Christmas music. If you would like the opportunity to win this then write your name on a £10 & we will draw the notes out of the hat during the nibbles. All procedes will go to the Church Maintenance Fund.